Chvrches (pronounced as "churches" and sometimes stylized as CHVRCHES and CHVRCHΞS) are a Scottish synthpop band from Glasgow, formed in 2011. The group consists of Lauren Mayberry (lead vocals, additional synthesizers and samplers), Iain Cook (synthesizers, guitar, bass, vocals), and Martin Doherty (synthesizers, samplers, vocals). 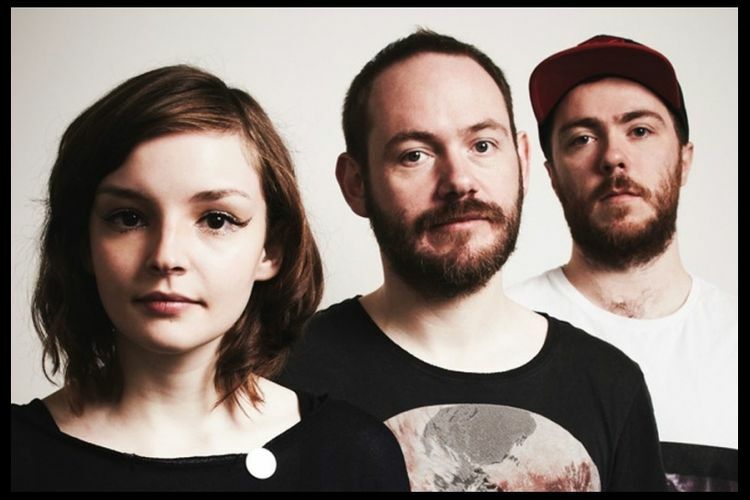 Chvrches came fifth on the BBC's Sound of 2013 list of the most promising new music talent. In March 2013 they released Recover EP. Their debut studio album The Bones of What You Believe was released on 23 September 2013.